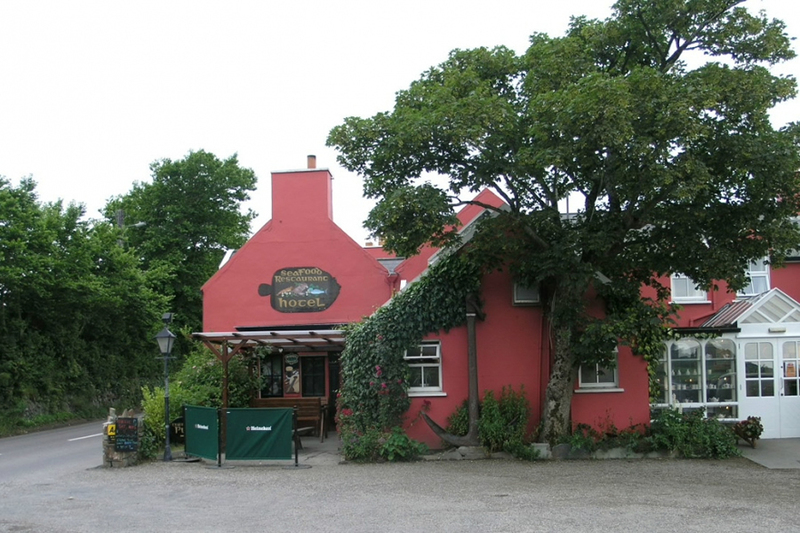 The picturesque village of Baltimore, West Cork, Ireland has to offer in the way of island ferries, pubs, restaurants, hotels, diving, angling, and sailing. 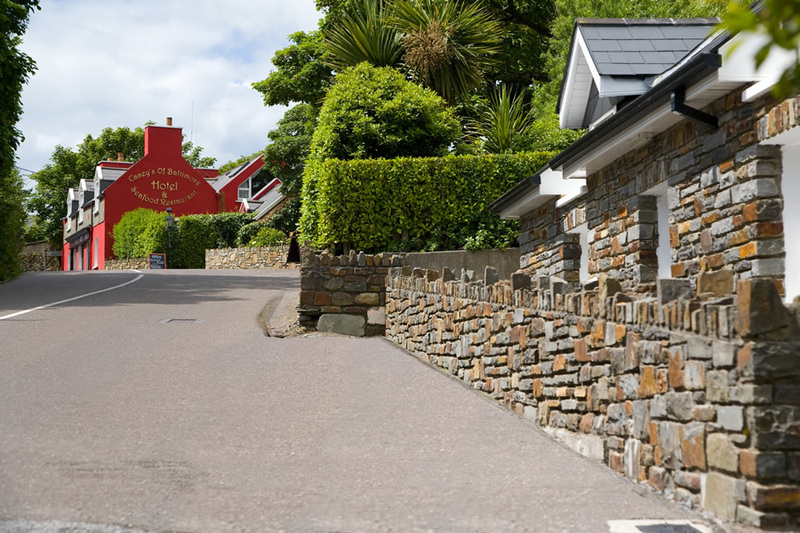 West Cork is world renowned as a holiday destination famed for it's breathtaking scenery as well as the huge range of activities on offer. We really enjoyed the stay, the staff were helpful and the food was really good. I was thrilled to see how local the menu was with a microbrewery on site too! I would avoid the bedroom above the bar. We have just returned from our three night break at Caseys of Baltimore and we thoroughly enjoyed our stay there. For us it was a second visit but for our guests it was their first time there and they were enchanted with Caseys. The staff were all very pleasant and cheerful. Our rooms were very, very spacious and comfortable and also very sound proof too. Our only critism was the lack of hot water. I do love a relaxing bath but alas the water was far too cool for a bath but wasjust warm enough to shower with. On the positive side, the food it amazing and such good value for money. There is a massive choice for brakfast too and I just have to mention their homemade scones, they are the lightest and tastiest scone I have ever had. Wonderful, Thank You. My husband and I really enjoyed our stay in Caseys. The food was beautiful. The rooms were lovely and clean and the staff were very friendly. I would recomend caseys and we would go back there again. Top class! We stayed Sunday 1st of September. Staff really friendly and helpful. Room beautiful. Evening meal and breakfast excellent. When we were leaving the car would not start (due to a light left on) they came to our aid immediately and sorted the problem. Looking forward to going back already! Mairead. To be met at reception with offer of complimentary scone and tea or coffee lovely touch.Beautiful hotel setting, very friendly staff , great food.All i can do is recommend it to everyone. Cannot say enough good things about Caseys. Arrived to friendly helpful male receptionist .Were given complimentary tea/ coffee and a scone each - lovely touch. Food- we had dinner there and breakfast next morning and i think it was the best we ever had and the staff the friendliest ever . Caseys is in a beautiful scenic setting and i would totally recommend it. Great place to stay. Beautiful setting; had breakfast on the terrace overlooking the bay - we were lucky with the weather! Friendly, welcoming staff and thoughtful touches like a homemade scone + cup of coffee on arrival and large bottle of drinking water left in room. For weary travellers staying in - unbelievable selection of movies to choose from and watch in your room for free. Room was spacious and nicely decorated. Short walk down to the village which is very small but wonderfully picturesque. Stunning scenery in the area. Restaurant in hotel is a little pricey but food very good. Casey's of Baltimore is a welcoming friendly hotel. The rooms are spacious , comfortable and well equipped. 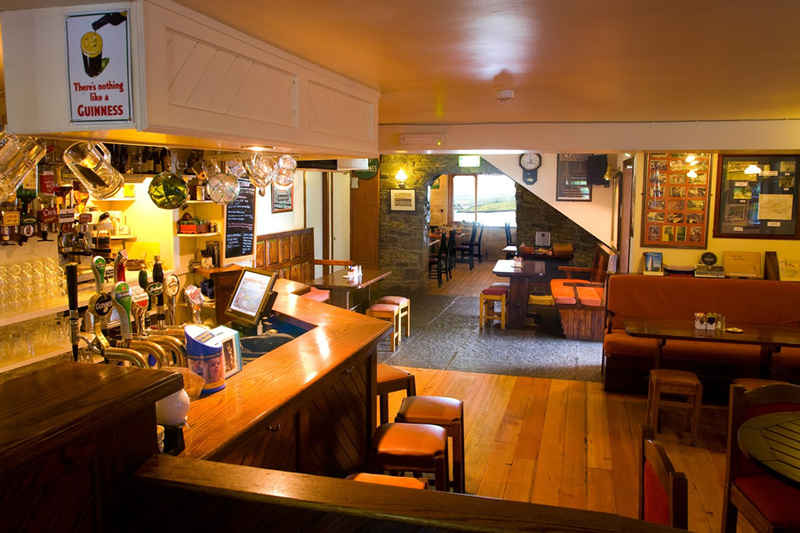 The restaurant and bar serve fresh local produce, specialising in seafood. We have stayed many times and look forward to our return visits. The owners and staff are very obliging and really look after their guests.